"I had a fall and I was badly hurt meaning that I couldn't walk Scarlet properly. Good friends offered to help but our times never worked out. 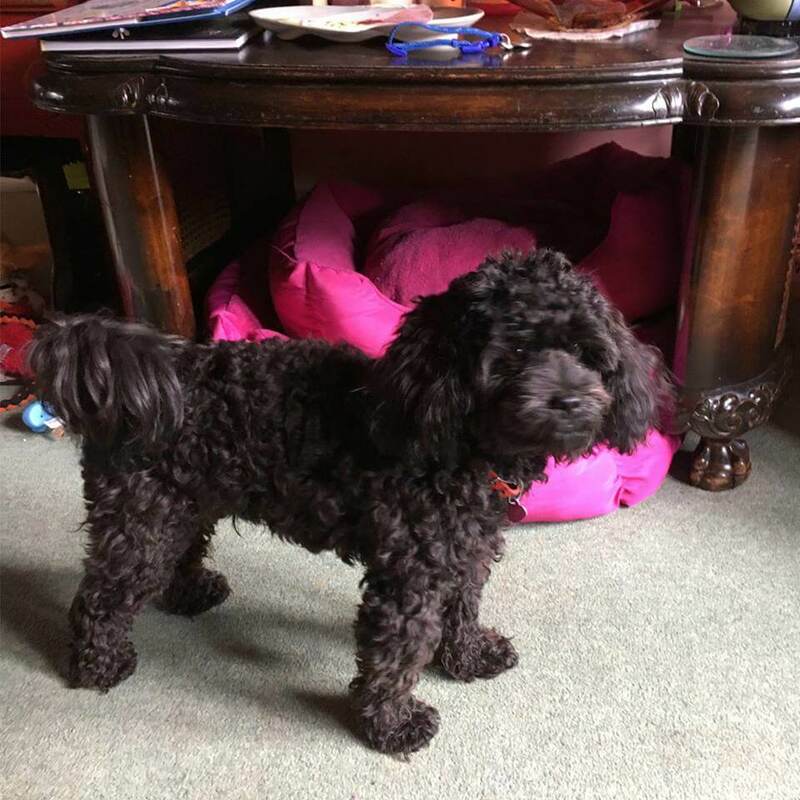 I joined BorrowMyDoggy and now my little cavapoo, Scarlet has a borrower who comes with her dad, she's a little girl who adores doggies. I was so anxious at first but we went on walks together, so we all got used to one another. I've now told her she can visit whenever she likes and "share" Scarlet with me, her little face lit up. Scarlet is very happy to see the little girl and the little girl has a friend for life." - Scarlet's owner, Jenny.